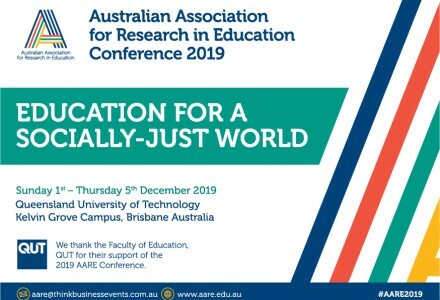 AARE is committed to fostering educational research in Australia. Why do we educate our children? Is why being lost in the how (all the testing and measurement)? If you have a question related to education, you've come to the right place. 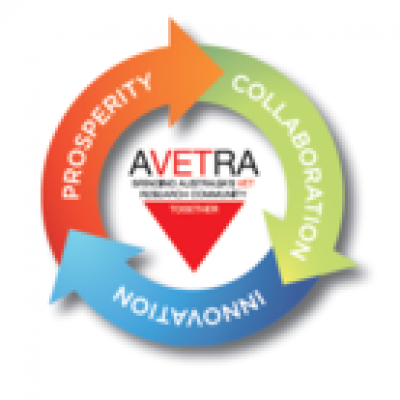 Our association is made up of experts in all fields of educational research. We are as diverse as the educational questions we investigate. We acknowledge Aboriginal and Torres Strait Islander peoples as the traditional owners of the country that we call Australia. We pay our respects to Elders past, present and future. We acknowledge the enduring contributions that Aboriginal and Torres Strait Islander peoples have provided to Australian society and act within the appropriate protocols to ensure and strengthen our shared commitment to education. 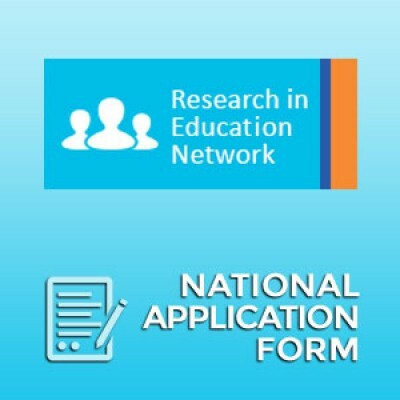 AARE invites membership enquiries from anyone interested or involved in educational research. View and complete registrations for AARE's future events. 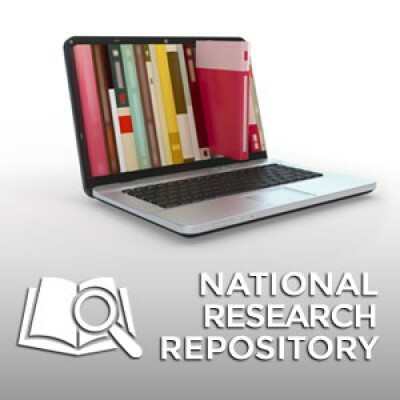 AARE publications including a searchable archive of published conference papers. 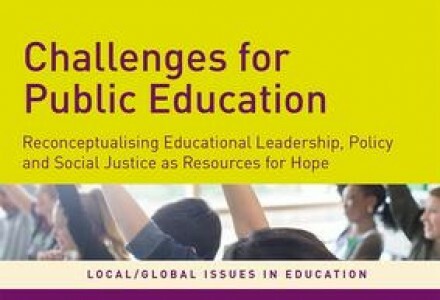 Purchase AARE publications, including Local/Global Issues in Education. 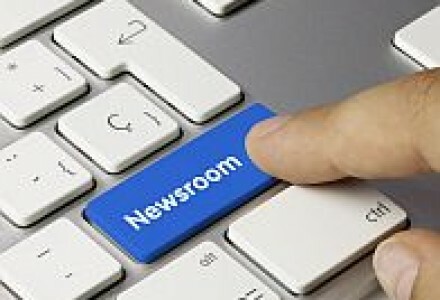 Members are able to join a special interest group. Please contact us for any general inquiries.